In 2017 it is estimated that just under 50,000 people will be diagnosed with oral cancer and cancer of the throat, tonsils, and back of the tongue. That’s an alarming statistic. According to the American Cancer Society, men are twice as likely to get oral cancer. This is believed to be attributed to higher rates of alcohol and tobacco use by men. The majority of diagnosed oral cancer cases are in the people over 55. Knowing this data is important, but the bottom line is that everyone is susceptible. The good news is that there are specific risk factors that doctors are aware of that have strong links to causing oral cancer. In addition, there are ways to increase your chances of early detection, which is critical when it comes to fighting cancer. 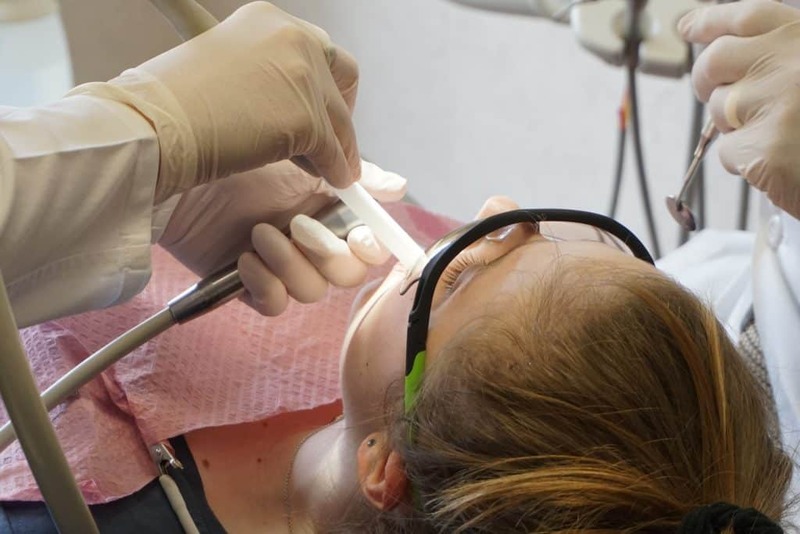 Of course, there are many factors that go into determining whether a person contracts oral cancer. Some causes are still unknown, but there are others that the medical community is aware of that have strong correlations with oral cancer. Research in the field of cancer has come a long way. Tobacco – Smoking or chewing tobacco can dramatically increase the risk of cancer. Oral cancer incidents increase for those using smokeless tobacco, such as chew as well as traditional smoking, especially those that use a pipe. Smoking is also associated with other types of cancer, such as lung. Alcohol – Heavy drinkers, defined by the Centers for Disease Control as an average of 2 more drinks per day for men, and 1 or more drinks per day for women are at a high risk to develop oral cancer. 70% of oral cancer patients are heavy drinkers. Risk levels dramatically jump for those that are heavy drinkers and use tobacco. Diet – A diet low in fruits and vegetables has shown a possible link to oral cancer. Proper nutrition is essential for many bodily functions so adding more fruits and vegetables is great for many reasons. 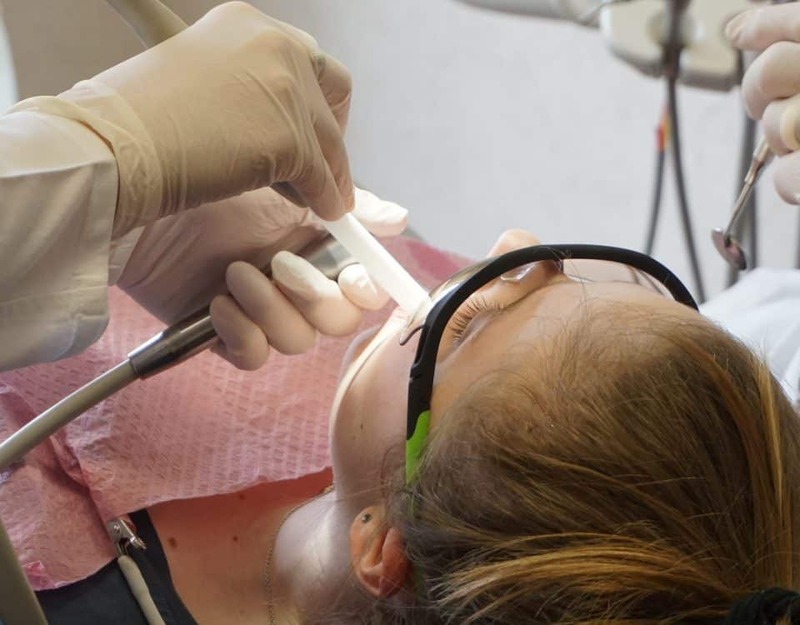 When you visit the dentist, you know he or she is always looking for cavities, but did you know they are looking for signs of oral cancer as well? Oral cancer screens take place at every dental check-up. Keep in mind that oral cancer can still occur even without these risk factors. It’s always important to convey any changes, issues or soreness in your mouth to your dentist. And regular visits help your dentist keep an eye on your mouth and any issues or changes that occur. This helps greatly with early detection which can significantly increase the likelihood of beating oral cancer. 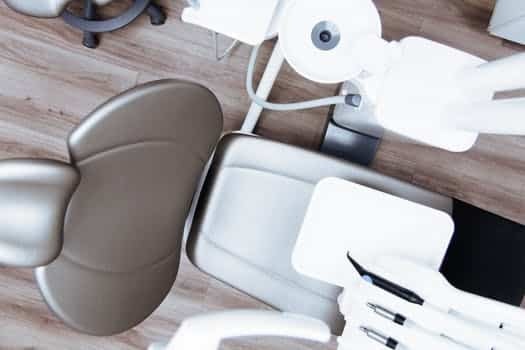 The stats on oral cancer may seem scary, but doing your best to avoid these risk factors and consistently visiting your dentist is a big step in the right direction. Creating a relationship with their patients is a top priority for all the dentists at Foundations of Health Dental Care in St. Joseph, MO. Call (816) 233-0142 today to schedule an appointment and get your oral health in check.